Either it is a special gift or a gift to yourself, insurance for a new piece of jewelry is not usually a thought that crosses your mind. Many people who find themselves victimized by burglars—or worse, a fire or some other disaster—also find out too late that they didn’t have enough insurance to replace their jewelry. 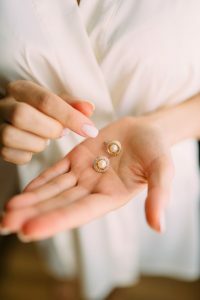 Read this article if you should add insurance to your jewelry.